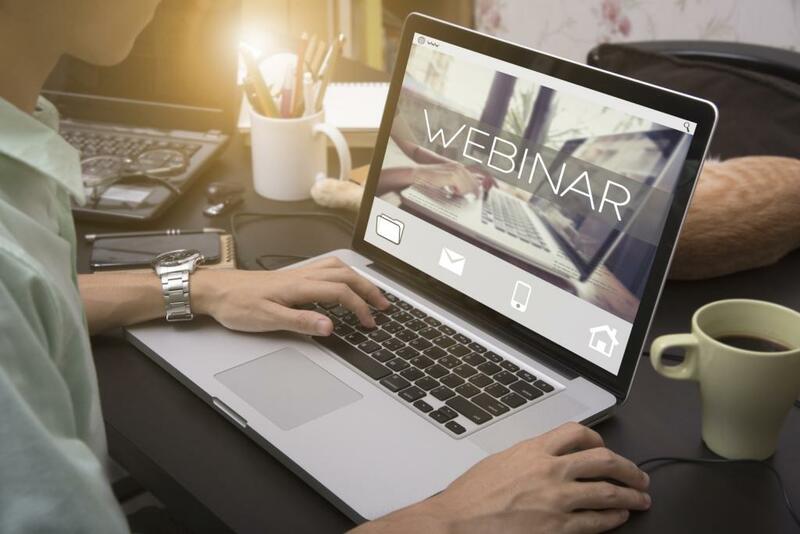 Join us for a 60 minute webinar that will help you make smarter decisions and develop and implement a sustainable paper program and policy for your organization. From setting goals and developing policies around use of paper products, to choosing the right paper products based on cost, location, and needs, to increasing responsibly sourced fiber content and implementing effective paper reuse systems, this webinar will give you the tools to improve your sustainable paper use overall. · Understanding the 5 plays outlined in the Green Sports Alliance’s “Paper Use Playbook” to implement a sustainable paper use program.